Get Your Students Reading and Talking with WOW News Stories! 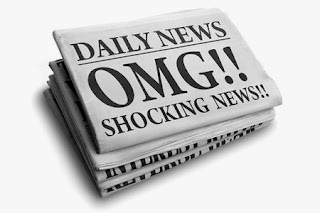 News stories that are interesting, compelling, touching, shocking, humorous or just plain unbelievable can make learning and remembering new and tricky vocabulary and expressions painless. It can also help spark students' interest in talking about them! Find TIPS and some of my WOW stories here!